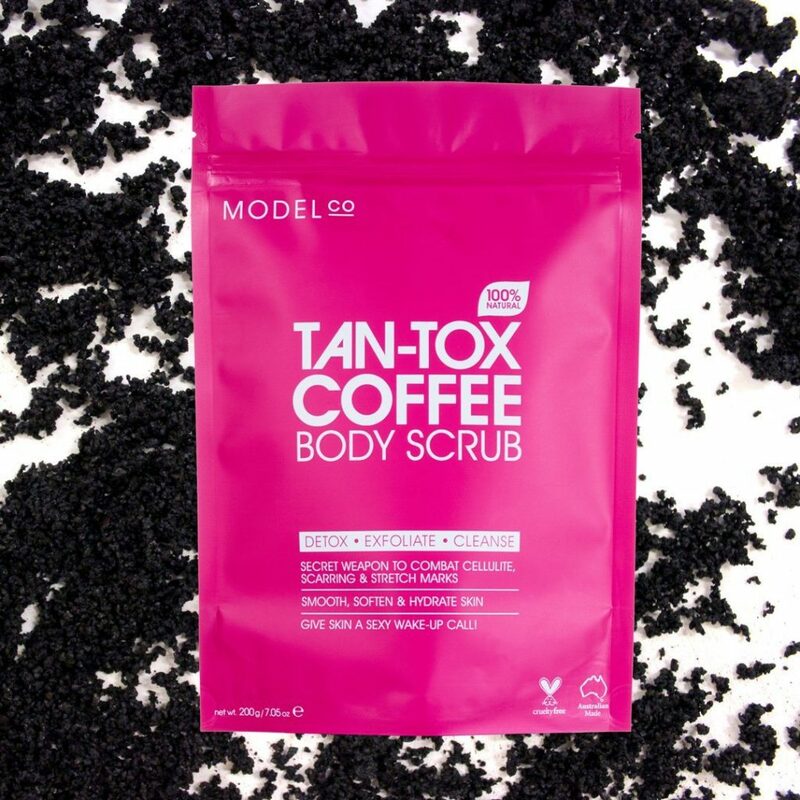 Scrub away Winter skin to reveal brighter, younger skin cells by regularly exfoliating using ModelCo Tan-Tox Coffee Body Scrub (rrp $15) all over your body for a supermodel glow and youthful appearance. Tan-Tox is a 100% natural exfoliating blend of pure Coffee granules and Sweet Almond Oil to exfoliate skin. The formula is also infused with Vitamin E to deliver long lasting hydration. The caffeine-powered polishing scrub buffs away dead, dry skin, stimulating the blood flow, leaving skin glowing, silky smooth and fresh. Available at leading supermarkets, Priceline and selected pharmacies. 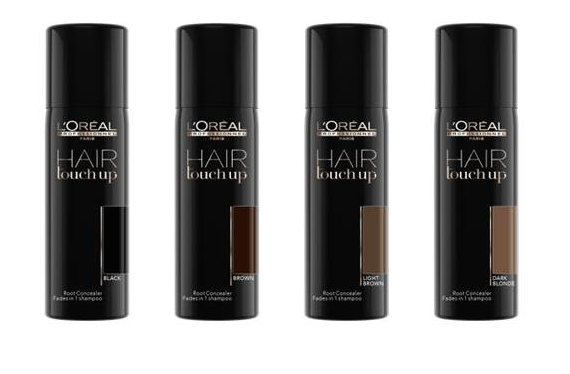 Never let sparse greys rule your social calendar, take control in seconds with the exciting NEW handbag hero Hair Touch Up (75ml $21.95) by a leader in professional hair colour L’Oréal Professionnel. This swift and simple, yet extremely effective spray is offered in four shades, each designed to blend away greys and formulated for a natural result in both look and feel. The four tailor-made shades of Black, Brown, Light Brown & Dark Blonde are created with professional make-up pigments to blend flawlessly onto the hair. Achieve an instant confidence boost between salon appointments as roots are seamlessly hidden in seconds with a result that is water-resistant, sweat-proof and washes out with 1 shampoo. L’Oréal Professionnel Hair Touch Up uses a precise targeted application nozzle and swift spray action to provide coverage where you need it most. The freeze dry technology actions in an instant, leaving a zero wet or sticky effect with no colour transfer. 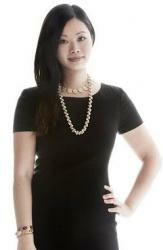 With 10-15 applications per handy sized can, you never need to turn down an invitation between salon appointments. 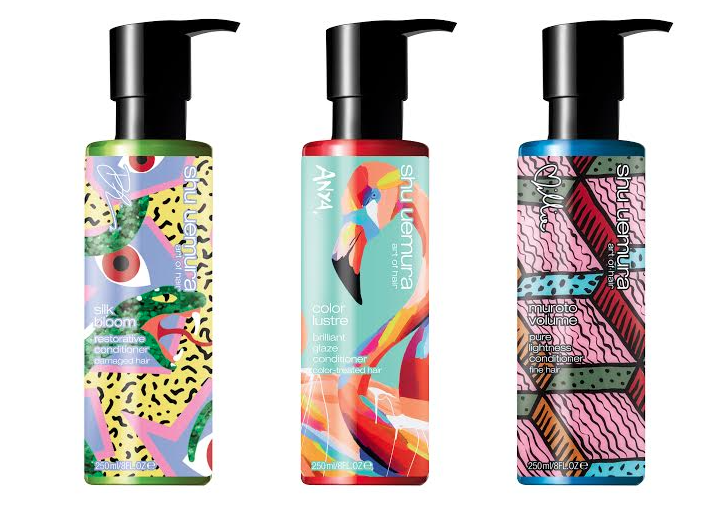 Shu Uemura Art of Hair celebrates its intrinsic link to art and beauty with the highly anticipated launch of its LIMITED EDITION ART SERIES 2.0 collaboration – an inspired partnership with three exceptional Australian artists. This year, accessories designer Poppy Lissiman, artist Anya Brock, and painter and illustrator Billie Justice Thomson, will lend their unique designs to a limited edition production of Shu Uemura Art of Hair’s adored Silk Bloom, Color Lustre and Muroto Volume Conditioners. Now in its second year, the LIMITED EDITION ART SERIES collaboration was recently recognised by the Australian Hair and Fashion Awards as the ‘best new packaging and design’ for 2015 thanks to the success of last year’s collaboration with Emma Mulholland, Andrew Archer and Dean Carlyle. Founded on the philosophy that hair is an art form, Shu Uemura Art of Hair is dedicated to cultivating creative expression, and considers hair its canvas. Inspired by traditional Japanese techniques, the brand embraces a unique artistic touch to produce contemporary hair care products that achieve the perfect balance between the power of nature, the integrity of science and the creative flair of an artist. Shu Uemura Art of Hair has handpicked the three artists who each possess a distinctive aesthetic that echoes the brand’s artisan approach to effortless beauty and hair. The LIMITED EDITION ART SERIES 2.0 collaboration collection (250ml, RRP $58) will be available exclusively in Shu Uemura Art of Hair consultant salons nationwide from August 2016. 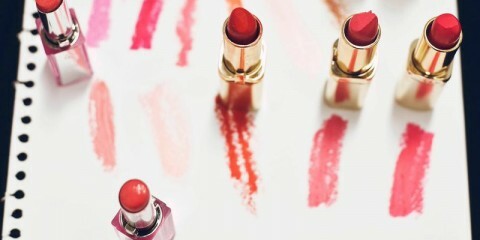 To locate your nearest salon visit shuuemuraartofhair.com.au/our-salons/ or phone 1300 760 550.